This episode is packed with double recommendations by Alika, some dated internet references by Abbas and tons of cartoon talk by Karthik! 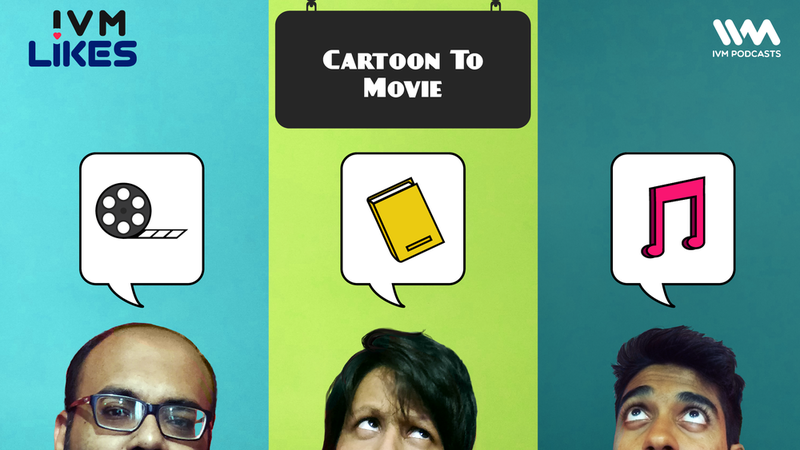 In the second half, Jaanam joins in to talk about our favorite cartoons that have been turned into live-action movies. We have seen The Flintstones, Casper and The Adams Family - and now with the new Lion King trailer, we discuss how well have the cartoons translated into movies.